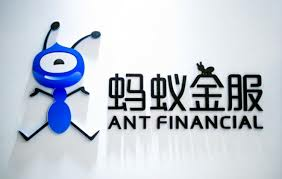 Apr 12, 2019 (China Knowledge) - Ant Financial has made its venture into the health insurance industry with a new form of “insurance product” called Xiang Hu Bao that it aims to use to disrupt the current health insurance market. Unlike traditional insurance products, there are no premiums or upfront payments and users are free to sign up for the program. 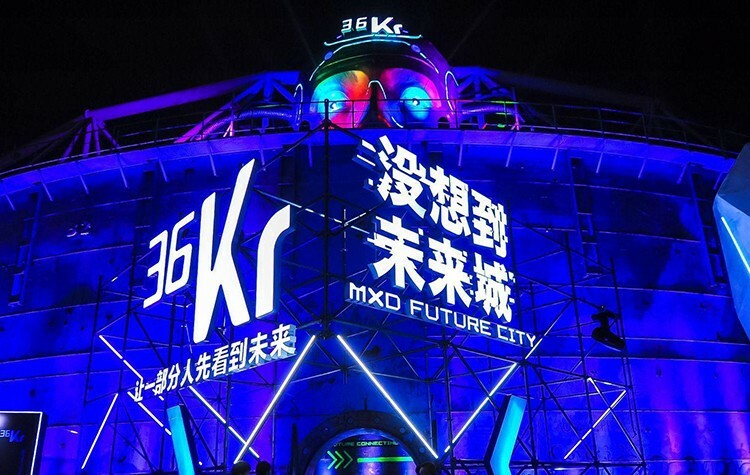 Instead, the product will function like a collective in which members will contribute evenly to payouts of up to RMB 300,000 when a member is hit by a critical illness. Ant Financial will then take an 8% administration fee for managing the product and any disputes over claims will be settled by volunteer members. 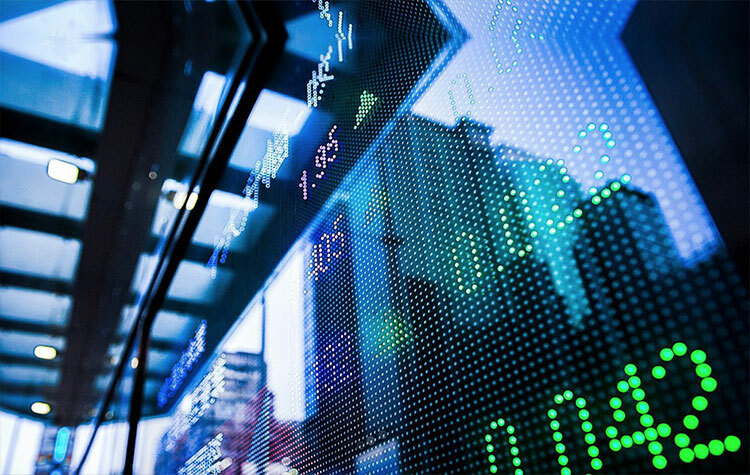 Ant Financial move into the health insurance market comes as China contends with a rapidly aging population, presenting the country with a major threat to its economy. 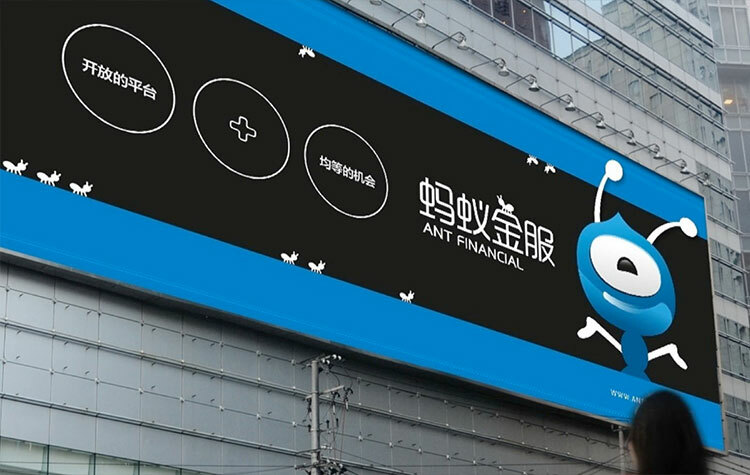 Currently, Ant Financial has attracted 50 million users to its new product and the company hopes to gain 300 million users within the next two years. 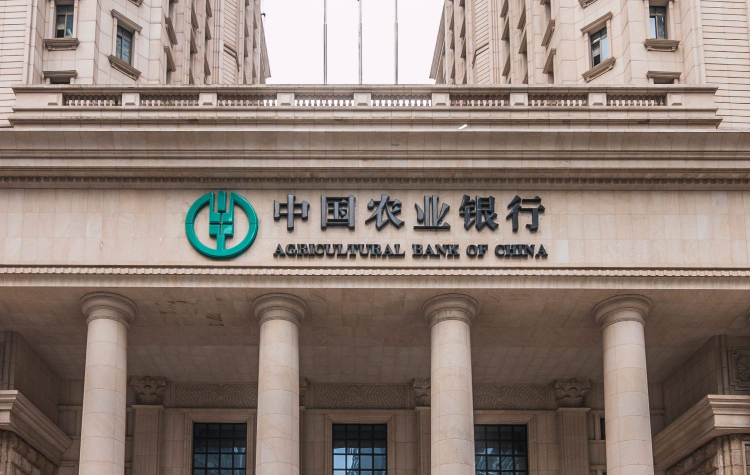 Through Ant Financial’s payments platform, the company is able to reach out to far more users than traditional insurers can and helps to fill a medical protection gap in the country. 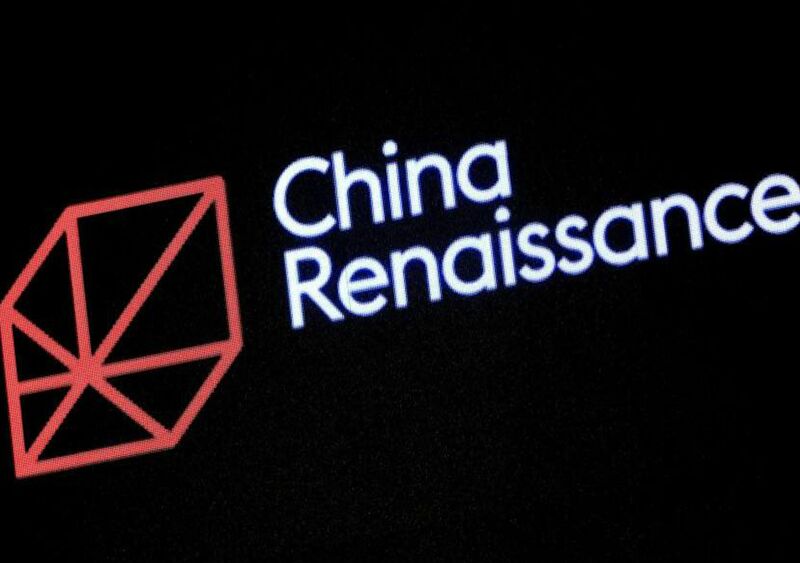 As of this month, more than a third of the company’s Xiang Hu Bao members came from China’s poorer rural regions. More importantly, Xiang Hu Bao is not an insurance product and is not subject to regulatory oversight unlike traditional insurance companies.